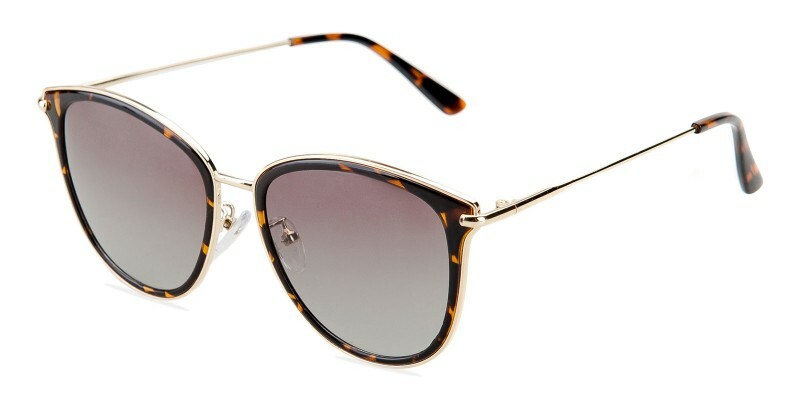 Amanda Cat Eye polarized sunglasses are made from light and durable TR material. 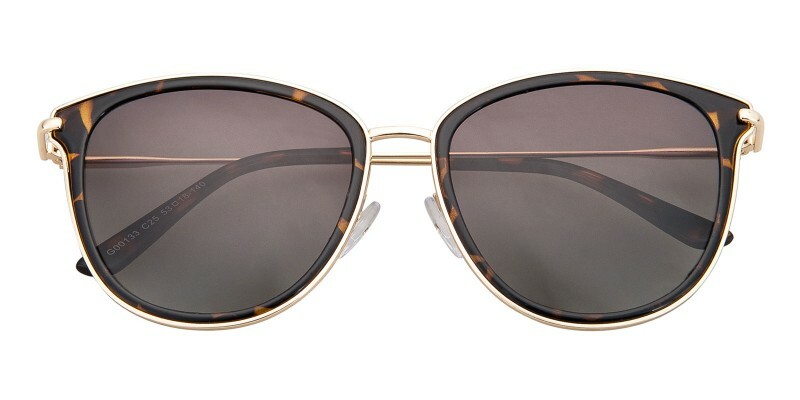 Modified cat-eye shape fits most women who go to the beach to enjoy the sunshine. The light weight fashionable frames cause very little pressure on noses, and the polarized lenses will protect your eyes from the hurt of strong sunlight. Prescription sunglasses and non-prescription sunglasses both are available. these are perfect. 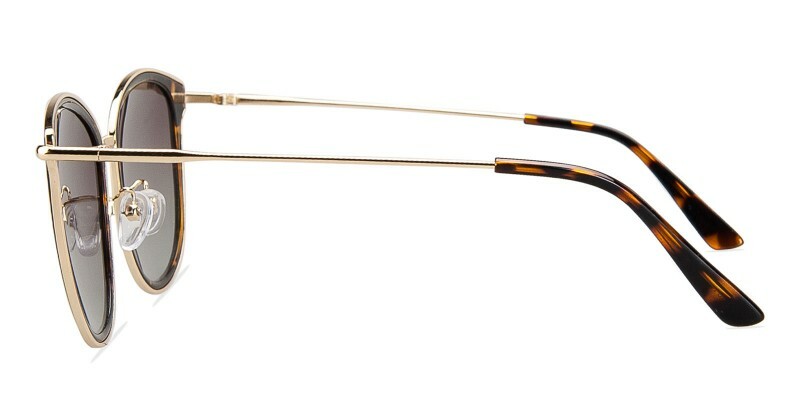 i've been in the market for a new pair of prescription sunglasses and these are perfect. they're big enough to block out the bright sun, and light enough to not cause headaches. i love them! the glasses fit very well and the price was unbeatable! i also like that they came with a case. only thing is the frame feels a bit flimsy. but i'm usually very careful with my things so i'm hoping they last a while. i will definitely be ordering more from this site. 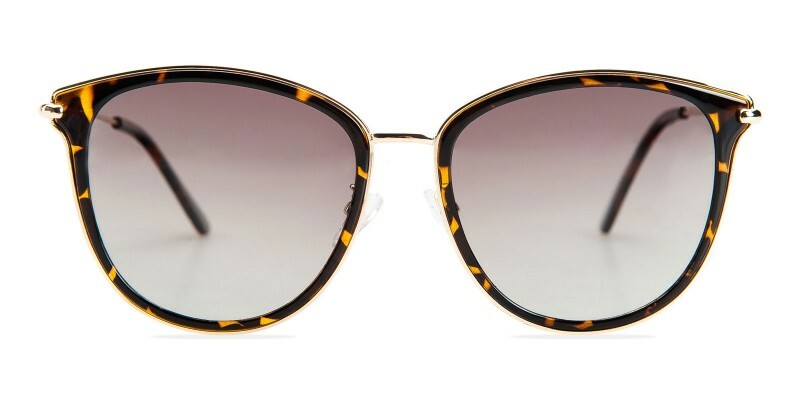 love, love, love these sunglasses. bought both colors. my husband says i look like a movie star!! !